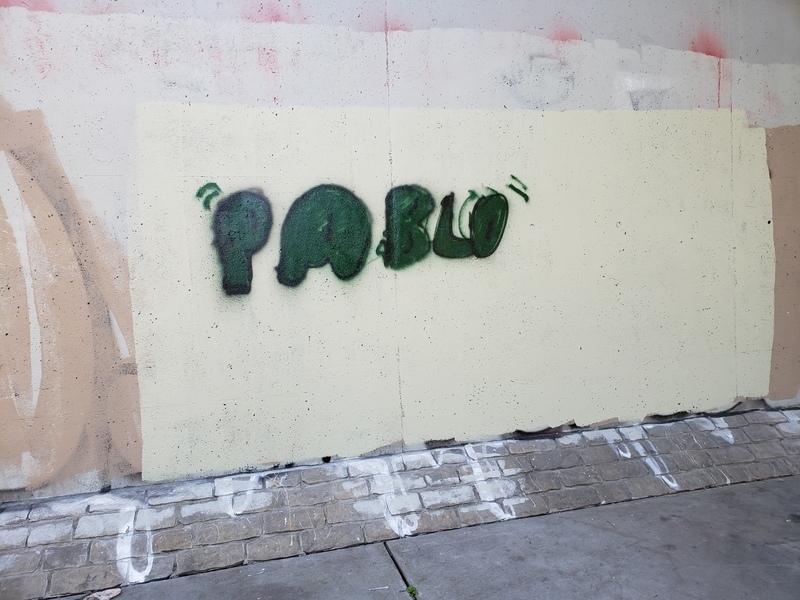 There is graffiti on the front of the library. Please contact Mana Tominaga at 238-6611. OAK 311 has received this issue. Your service request ID is #897823. Please check back for status updates, or contact us directly at 510-615-5566. OAK 311 has received this issue. Your service request ID is #887448. Please check back for status updates, or contact us directly at 510-615-5566. 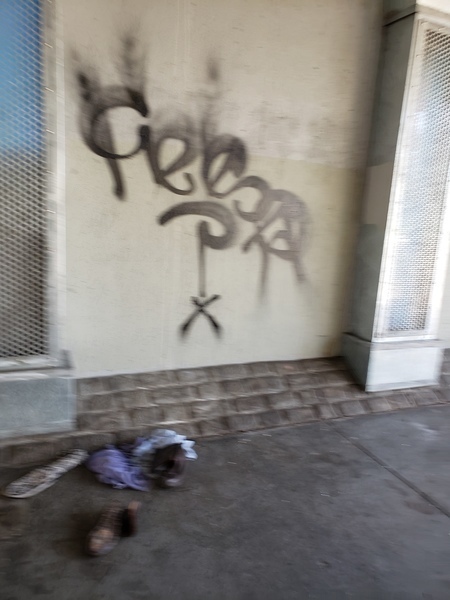 The City of Oakland addressed this issue on 04/22/2019, service request #887448. 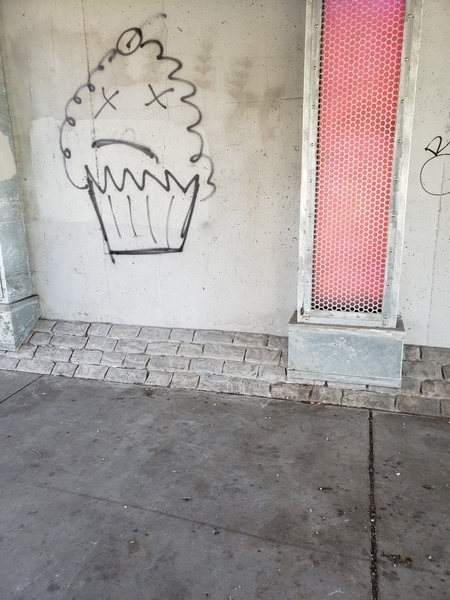 Graffiti on above-grade utility cabinet at northeast corner of Madison and 12th St. 4/20/2019 photo. OAK 311 has received this issue. Your service request ID is #897365. Please check back for status updates, or contact us directly at 510-615-5566. The City of Oakland addressed this issue on 04/22/2019, service request #897365. OAK 311 has received this issue. Your service request ID is #897797. Please check back for status updates, or contact us directly at 510-615-5566. OAK 311 has received this issue. Your service request ID is #897479. Please check back for status updates, or contact us directly at 510-615-5566. OAK 311 has received this issue. Your service request ID is #897436. Please check back for status updates, or contact us directly at 510-615-5566. This is exactly the same location, next to the trash bin, that I reported last week. That dumping was picked up. This is new and mostly in the street. OAK 311 has received this issue. Your service request ID is #897435. Please check back for status updates, or contact us directly at 510-615-5566. OAK 311 has received this issue. Your service request ID is #896828. Please check back for status updates, or contact us directly at 510-615-5566. Due to the storms that have taken place this encampment has been battered. Would it be possible for public works to remove the debris; at this point it dies not appear to be liveable. OAK 311 has received this issue. Your service request ID is #874563. Please check back for status updates, or contact us directly at 510-615-5566. 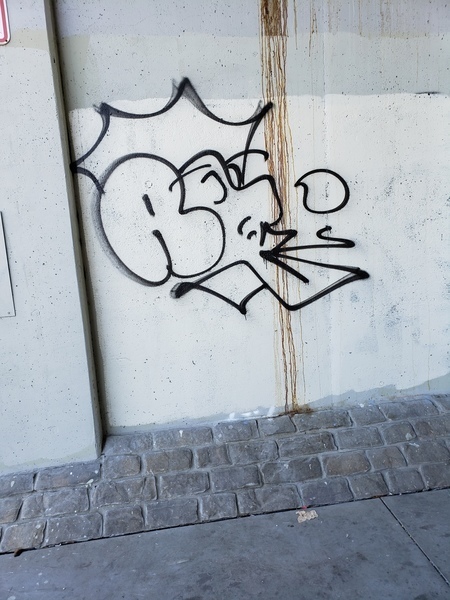 The City of Oakland addressed this issue on 04/19/2019, service request #874563.